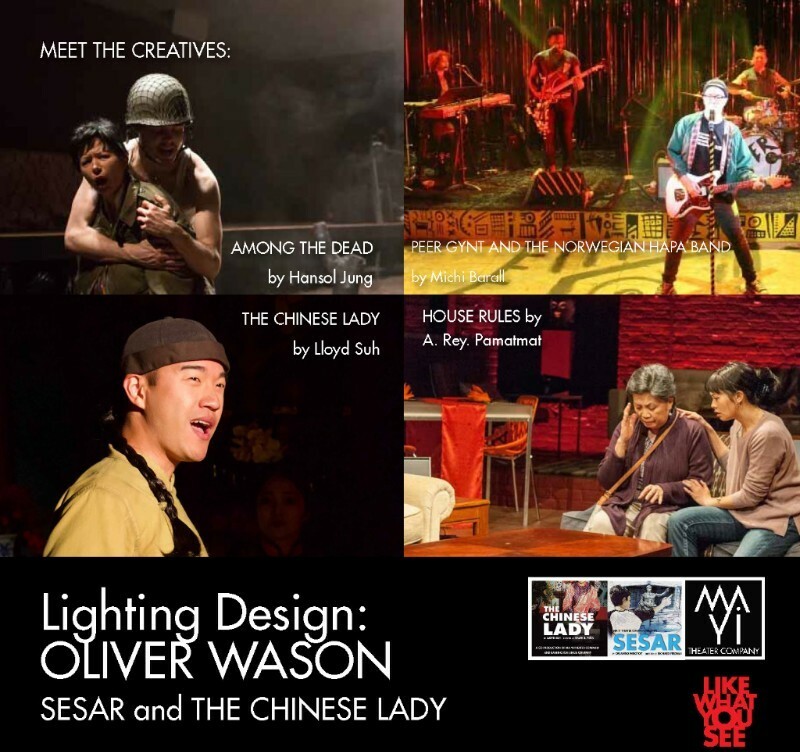 Georgia Junghyun Lee, Fabian Obispo, Oliver Wason and Dan Scully make up the design team behind SESAR and THE CHINESE LADY at Theatre Row. 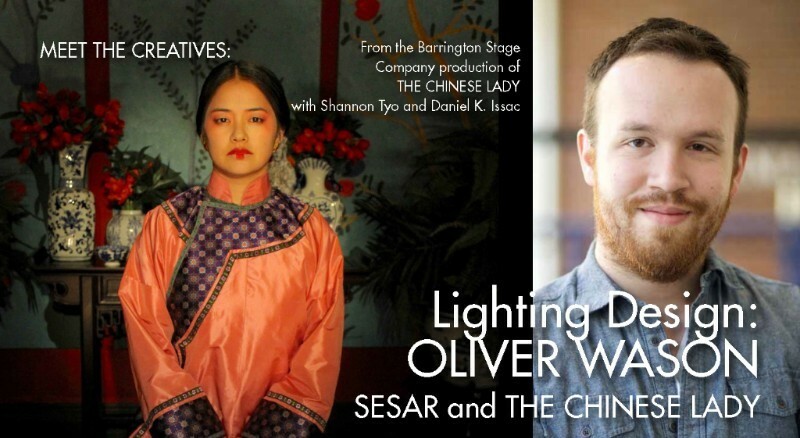 Orlando Pabotoy writes and performs his one-person play SESAR, directed by Richard Feldman. 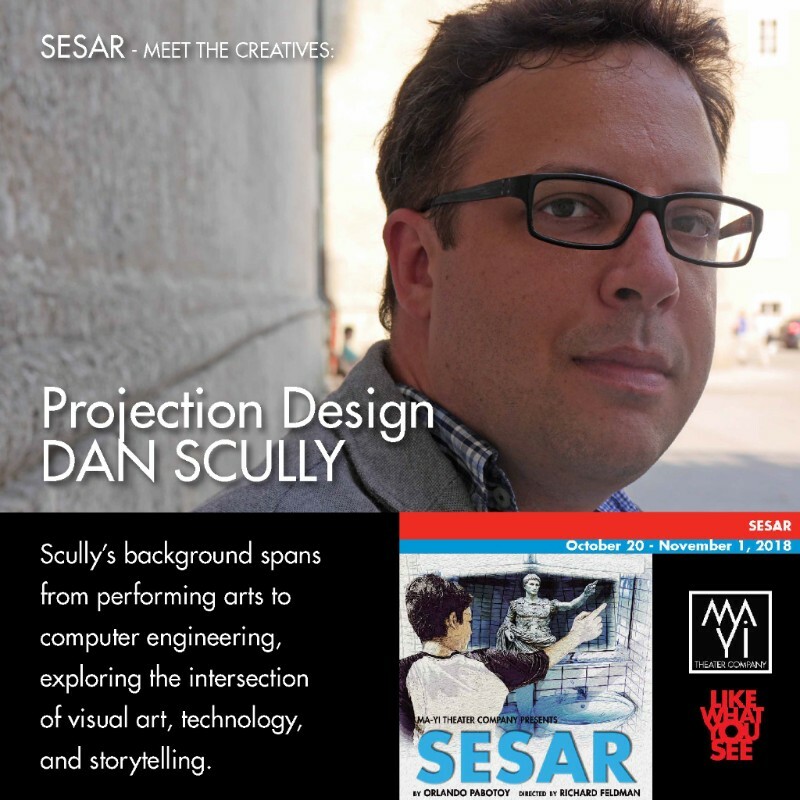 SESAR plays from October 20 to November 1, 2018. 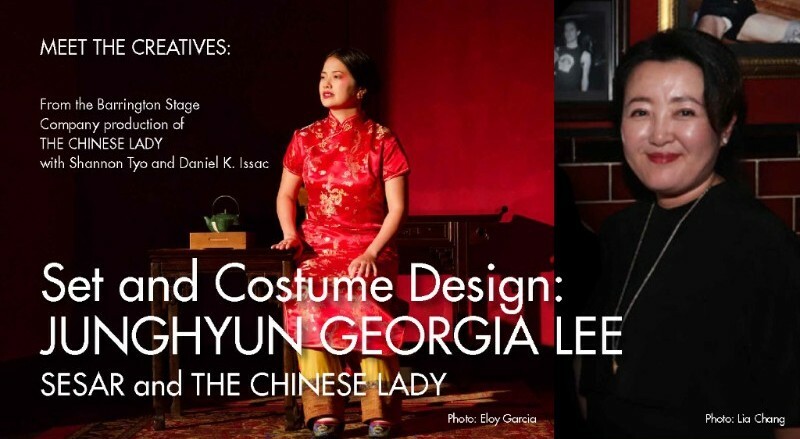 Next is Lloyd Suh‘s THE CHINESE LADY, a co-production with Barrington Stage Company, directed by Ralph B. Peña, and featuring Shannon Tyo (“Bright Half Life”) and Daniel K. Isaac (Showtime’s “Billions”). 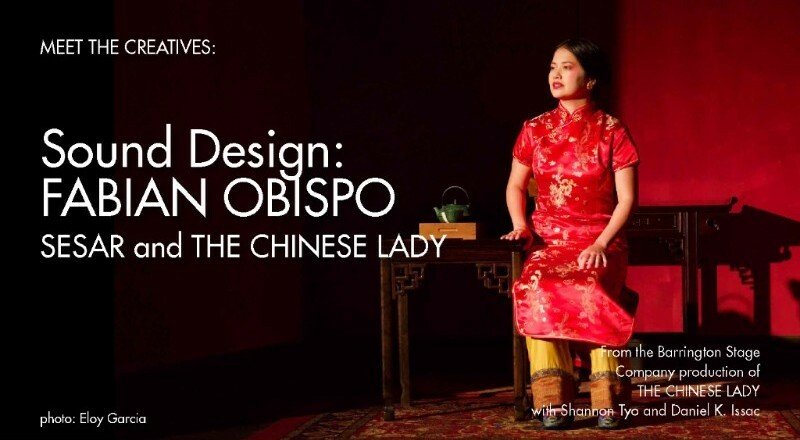 THE CHINESE LADY plays from November 7 to 18, 2018. 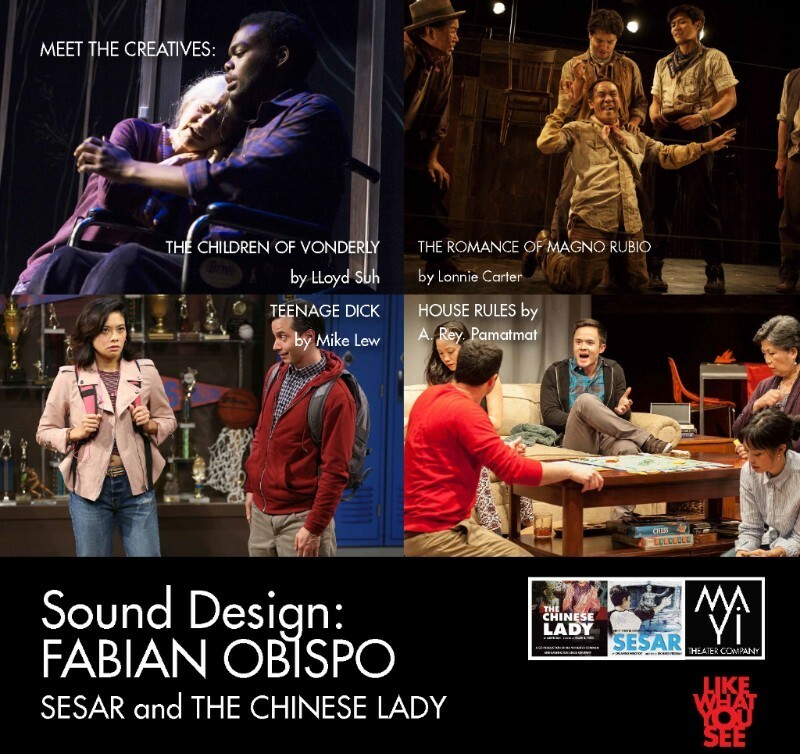 Fabian Obispo is our Sound Designer for SESAR and THE CHINESE LADY. Fabian is a long-time Ma-Yi Theater collaborator. He has designed sound and composed original music for many Ma-Yi productions including “Caucasian Chalk Circle,” Portrait of the Artist,” “Flipzoids,” “Mother Courage,” and “Among The Dead,” to name a few. He is currently working on a new musical with Jessica Hagedorn that Ma-Yi Theater will premiere in 2019.